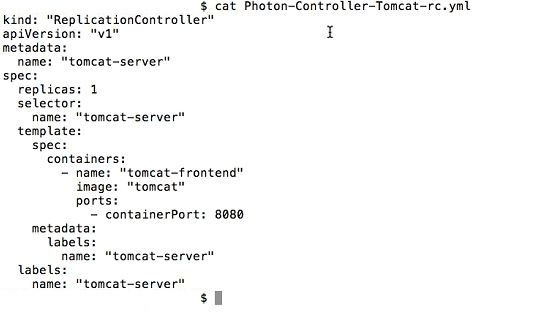 The Photon Controller Open Source is now available. 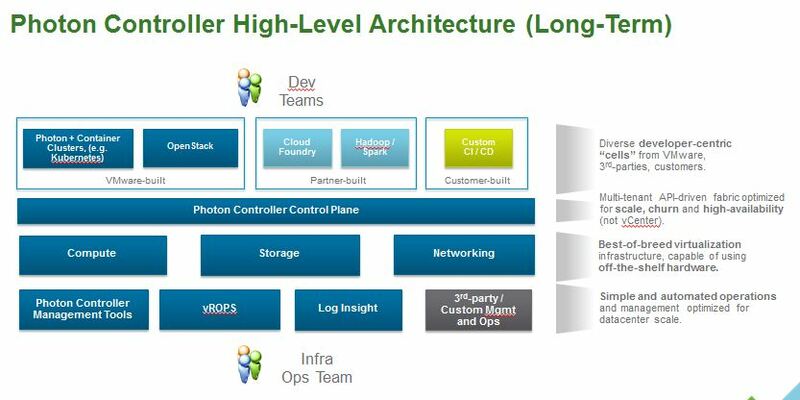 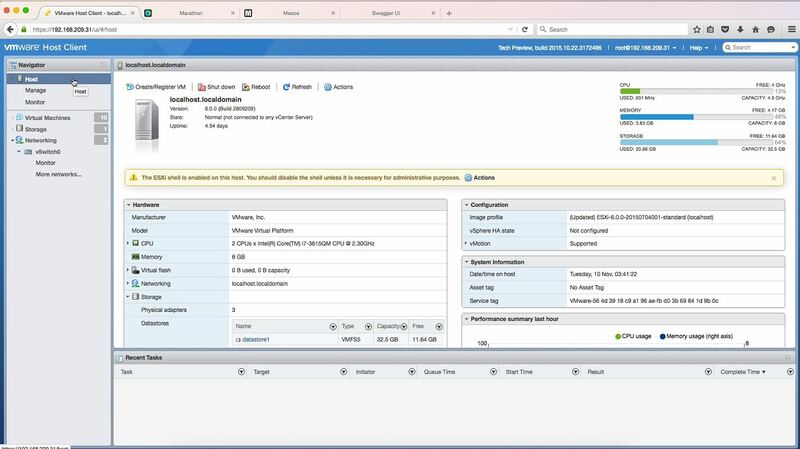 The VMware Photon Platform (announced at VMworld) will be available in 2016 with Private Betas starting now. 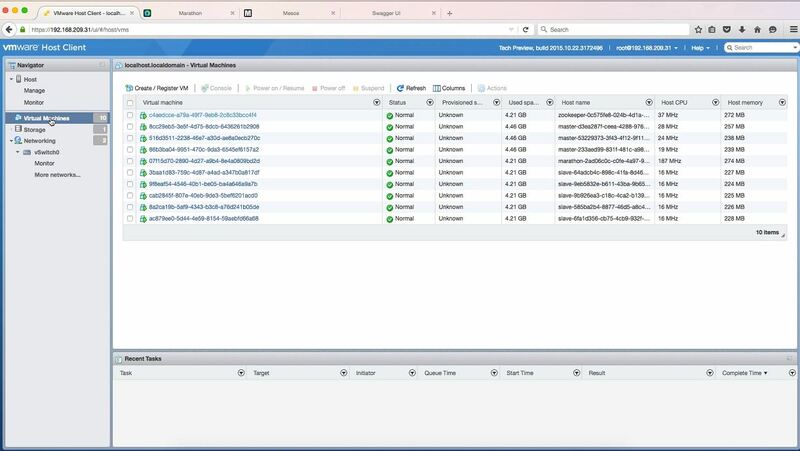 To avoid confusion, be aware that vSphere Integrated Containers are separate from the Photon Platform. 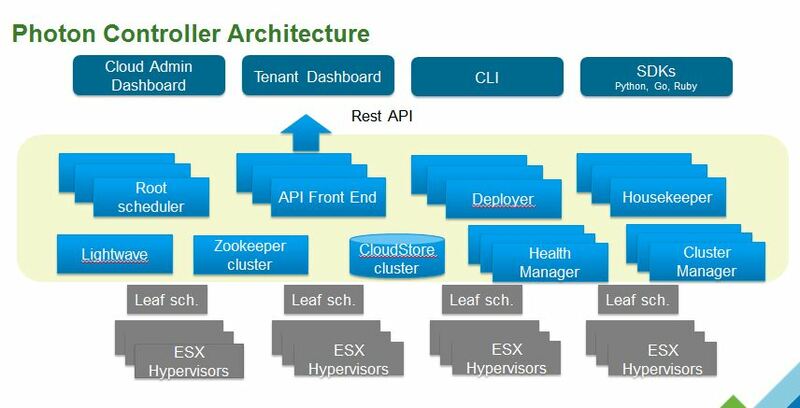 vSphere Integrated Containers are a Unified Hybrid Platform that extends vSphere to be “container compatible” and the Photon Platform is a Cloud-native Platform that is optimised for containers and large-scale API automation. 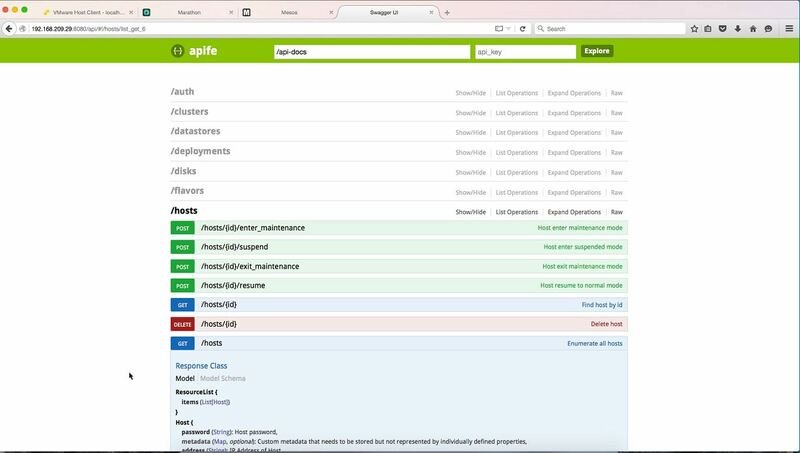 Photon Controller Open Source is now available on GitHub. 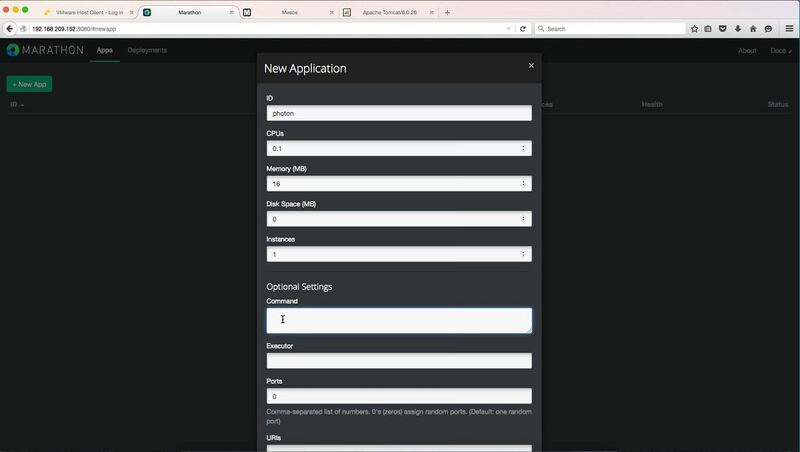 Photon Controller Getting Started Guide. 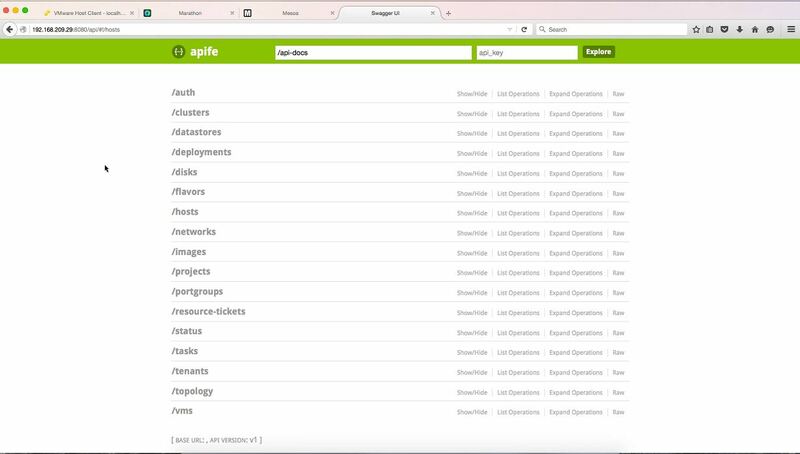 Photon OS and Lightwave are already available on GitHub (from earlier this year). 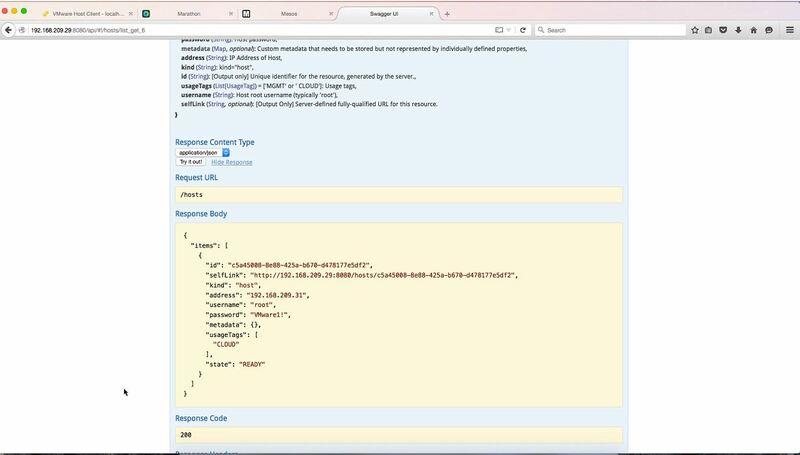 The Photon Controller has an API browser (similar to the Nutanix Prism API browser). 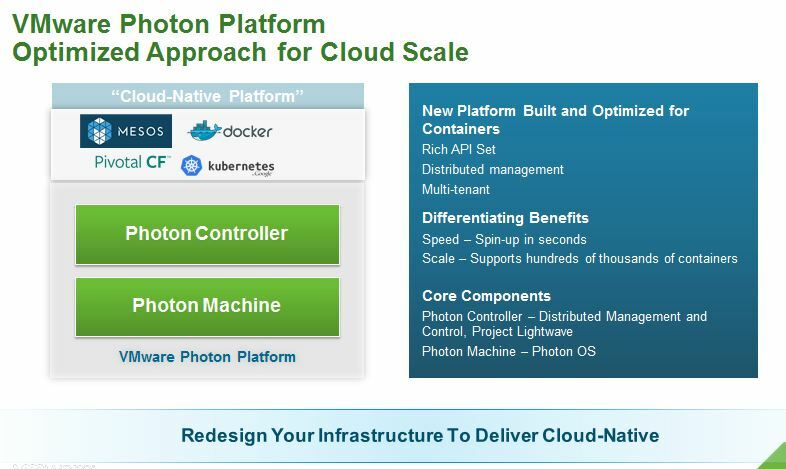 Photon Platform Components: Cloud-native Container Clusters (Pivotal Cloud Foundry, Mesos, Docker, Google Kubernetes, etc. 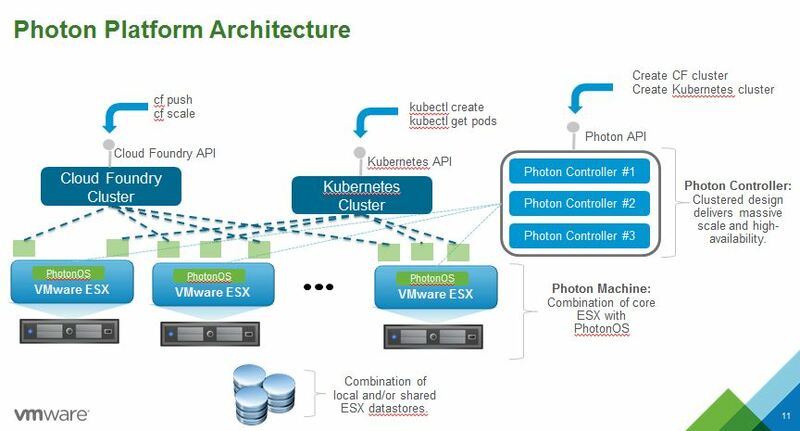 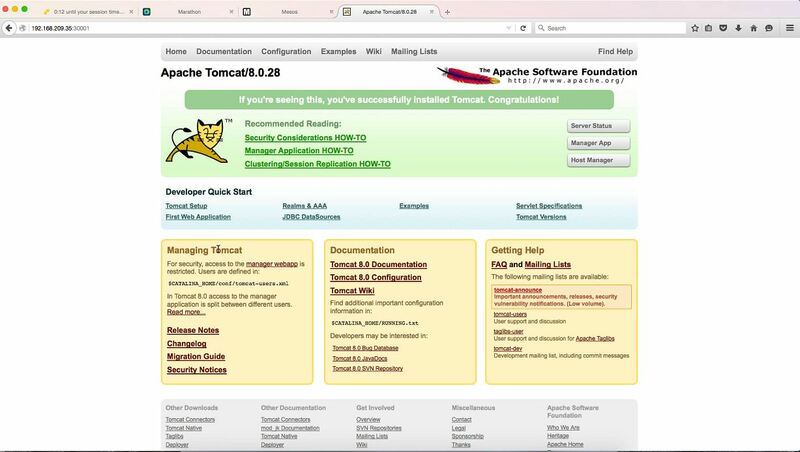 ), Photon Controller (Distributed Management and Control, Project Lightwave, equivalent to vCenter Server), Photon Machine (equivalent to ESXi), Photon OS (equivalent to a VM that is container capable). 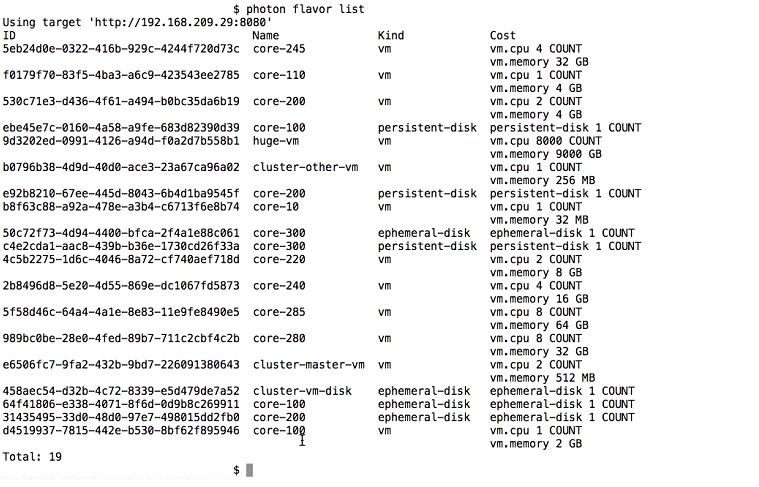 The Photon Machine will be a stripped down version of ESXi. 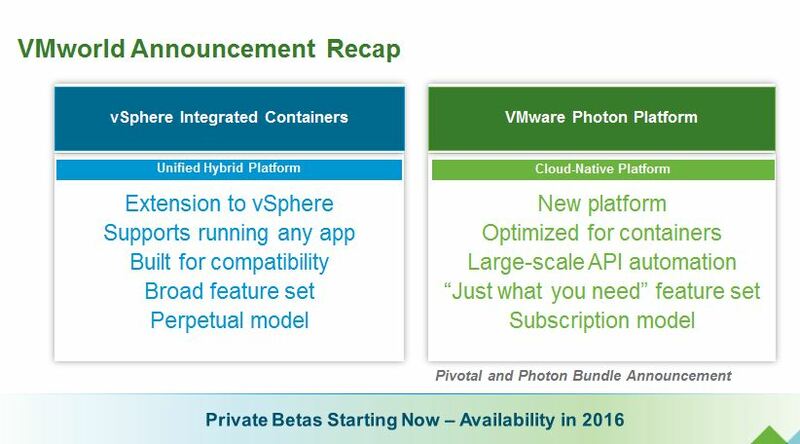 Photon Platform licencing will be subscription based (unlike vSphere Integrated Containers, which is Perpetual).